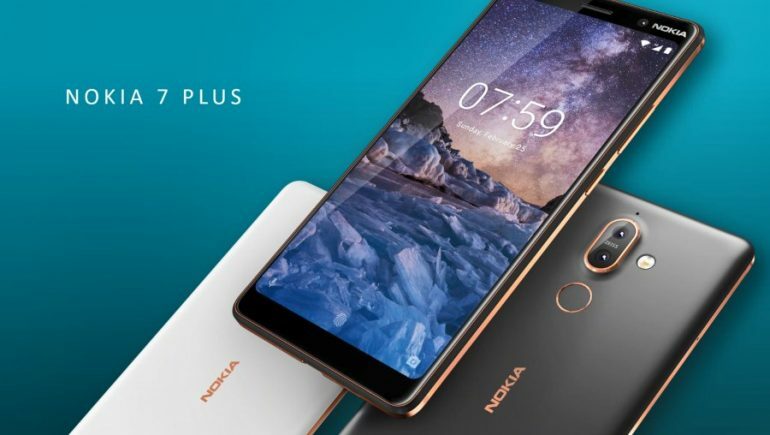 True to the rumors, HMD Global today has officially unveiled its brand-new Nokia 7 Plus. Powered by Qualcomm Snapdragon 660, the new phone is another model in the growing list of HMD Global’s devices that features camera optics from Zeiss. As opposed to the equally new 2018 Nokia 6 though, both rear and front cameras on Nokia 7 Plus are equipped with Zeiss optics. Not only that, the phone also comes with dual rear cameras which consisted of 12MP f/1.75 shooter as the primary camera while the secondary camera features a 13MP sensor and a telephoto f/2.6 lens with 2x optical zoom capability. For its front camera, the Nokia 7 Plus relies on an 16MP sensor and AI-powered image enhancements. 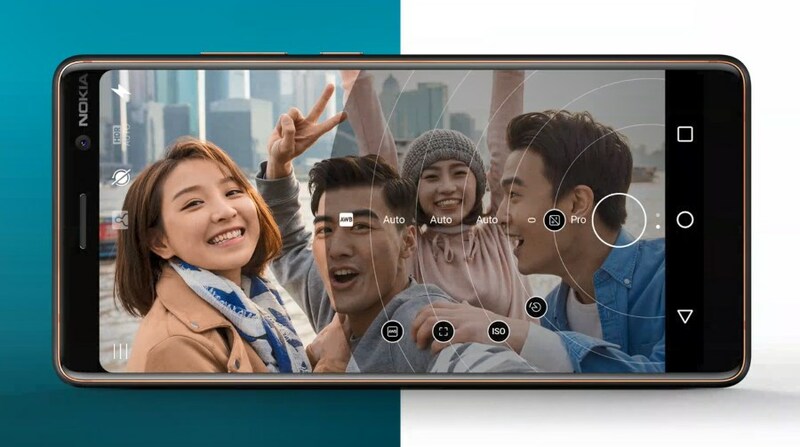 The same Dual-Sight technology which is also known as Bothie alongside spatial audio capture and playback technology are available on the new phone as well. To help users fully utilize these cameras, the device is pre-installed with Nokia Pro Camera mode that provides easy to use manual control through a familiar UI that seems to be taken from Lumia devices. 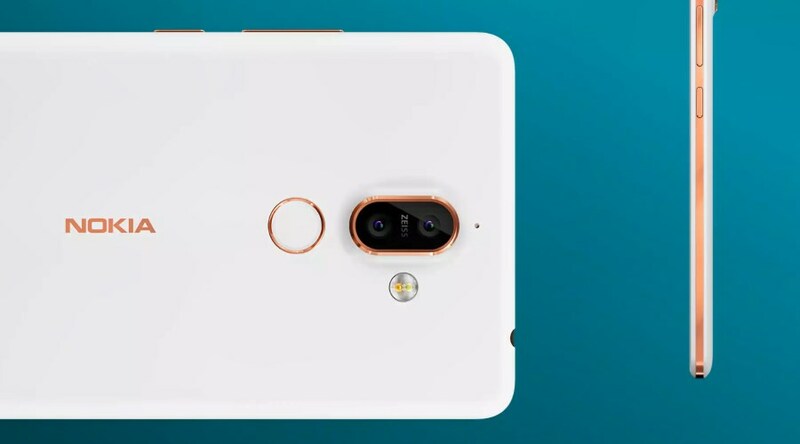 Apart from the well-equipped Zeiss cameras, the new Nokia 7 Plus also features 6-inch 18:9 full HD+ IPS display, 6GB LPDDR4 RAM, 64GB internal storage, and 3800mAh battery that apparently able to deliver up to 19 hours of talk time or 723 hours of standby time. The new phone is scheduled for release in early April with a price tag of EU 399 (about RM 1923).